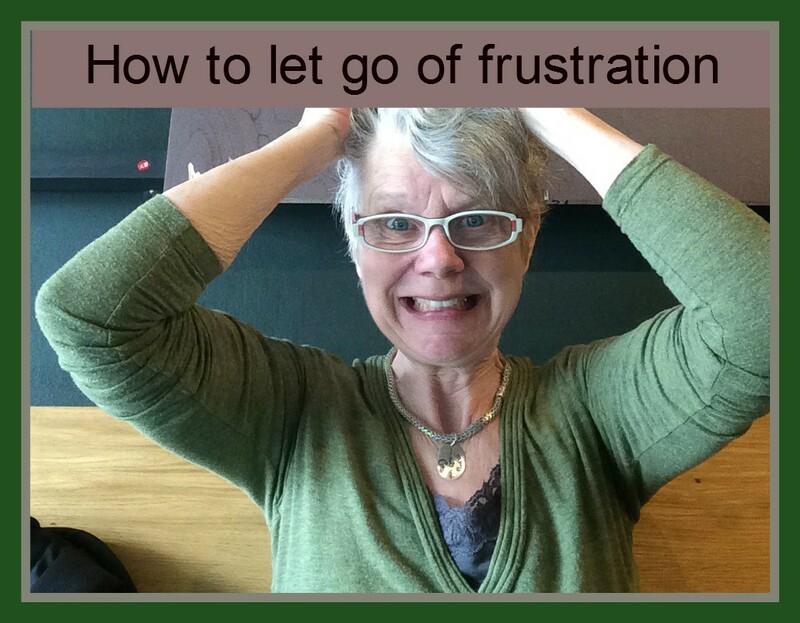 How to let go of Frustration. The funny thing is that I was not planning to write a post about frustration… but let me tell you first what happened. This will prove that the energy of frustration can be turned into something creative. Mind gets tense, telling me all kinds of not very kind things. For example: why did my friend sent me this document in a format that I can´t open with my adobe reader. This cannot be happening, I just want to write, be creative and finish a blogpost. All I´m doing is trying to read this freaking file. Scene: Tension is building, anger is creeping up, can you relate? Now my mindfulness sets in quietly reasoning : Marita please calm down, it´s just another challenge, take a deep breath and let it go. You can just let go of trying to open the document right now and start writing your post. Ah, idea is popping up! I will write a blogpost about frustration. Exactly describing my feelings and how I can transform them, that´s fun. Good plan…feeling much better already. My tense face, is turning into a smile, my shallow breathing is turning into a deep belly breath and life is peaceful and fun again. What exactly did I do to let go of the frustration? I was conscious or mindful about what was going on in my mind and body. I thought about one practical thing to that would solve the problem. I started to talk to myself in a kind way and calm myself down. I focused on my breathing and deepened it. The practical thing I did was: I sent an e mail to my friend and asked her to paste the text into a new e mail. Problem solved. Frustration is such a powerful feeling, it comes up a lot and it can spoil the mood and wreck the day. Not only for you but also for everybody who comes in contact with you. Normally if the feeling gets suppressed, it will try to find a way to explode. For example the next person you talk to might say one thing that upsets you and wow an explosion of unkind words might be unloaded on that person. The result is that you get to feel bad about yourself. All this can be avoided by being conscious about what´s going on inside of you. 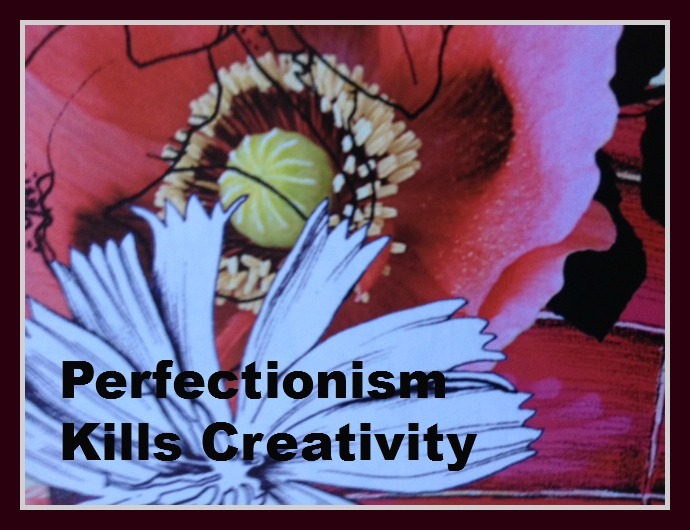 What I learned from Human Design in regards to frustration. I´ve been studying Human Design for a few years. As a generator, which is one of the 4 energy types in Human Design, I learned that I get frustrated whenever I do not respond correctly to a prompt from the outside, my intuition or gut feeling. So now whenever I get frustrated, I know that I need to take a deep breath, go for a walk, or meditate. Do something that brings me back to myself. It´s a very simple practice that has changed my life. What are your thoughts about frustration? Do You Suffer From Confusion? Confusion is a success killer. Have you heard the quote: confused minds don't buy? Even worse; confused minds don't do anything. In order to be successful and move forward with YOUR dreams and desires, YOU first must have clarity about what it is that YOU want. Uncertainty about what is happening, intended, or required. The state of being bewildered or unclear in one's mind about something. A symptom that makes you feel as if you cannot think clearly. You might feel disoriented and have a hard time focusing. Confusion does not feel good, it makes you feel stuck and not able to move forward. Just to clarify we are NOT talking about confusion, connected with alzheimers and age related dementia, we are talking about temporary confusion. Where does confusion come from? and a resolution cannot be found at the moment. This creates an inner conflict which arises because one cannot understand what's going on and does not know what's the next best thing to do. This condition can arise on many levels. It can occur regarding everything from a harmless not being able to decide which menu item to order, which item to buy or, to the most important life-issues. 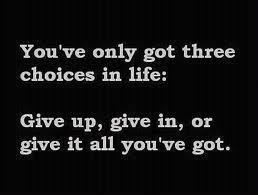 Do you want to leave a relationship or not, quit a job or not, commit to something or not. All this is normally preceeded by confusion. The most important action one can take, will be to just accept the fact that you feel this way. This might sound too simple to be true and I hate to say it, yes it is. By accepting the fact that you are confused and stuck you release the conflict, or resistance which is stuck in your energy field. 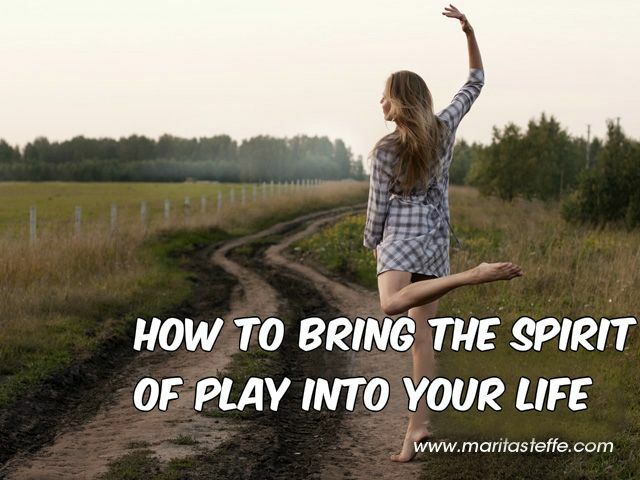 This makes it possible for new creative energy to come to you, in form of intuitive ideas or subtle hints, about what would be a good choice to make. Now this is not an intellectual process, it's very intuitive. One activity that will help is to meditate and get centered. Walks in nature and exercise are also great. Have you noticed that sometimes solutions come to you when you are relaxed and not looking for them? It's normally hard to remember something, when you force yourself to come up with it. But when you let it go and say, ok, it will come later, it normally floats into your conscious mind. This is a great example for the process. So practice with easy items and see if they come to you after you let go of trying to remember them. Then go to more important items and try and write them down. Journaling is always good, it helps to create more awareness and whenever you go through something similar you can look up your notes about it. Also, when you have difficulties to decide on what to order in a restaurant, try and practice to make a choice right away without agonizing over it. Remember it really does not matter to make the perfect choice, you just want to make a choice. 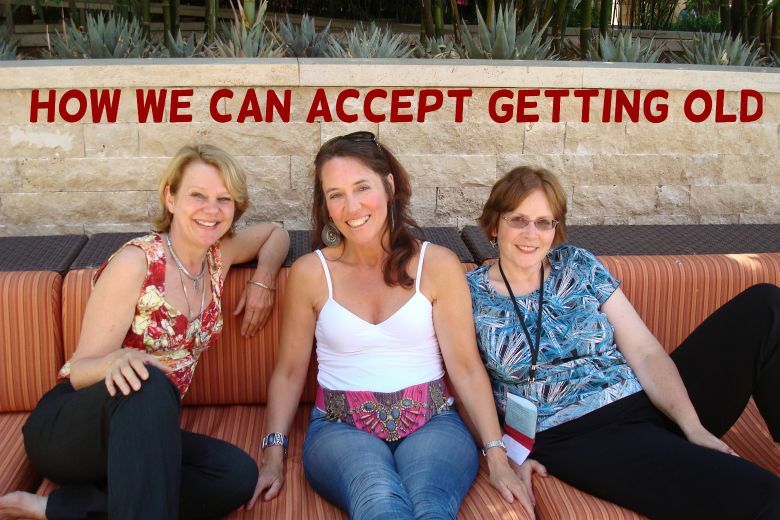 With all these little actionsteps, you are practicing new behaviors. The NEW is always kind of uncomfortable, even scary, but it's the only way to get out of these patterns. Fear always plays a role when we are confused, we are afraid to change something in life, because we do not know how it will work out and uncertainty produces fear. But nothing in life is certain, we might have everything worked out and the next day we find out we have a desease, our partner leaves us, we have an accident and so on. So it's a good practice to trust the universe that everything will work out for the best of all concerned. Here a simple relaxation meditation, I just learned from a brain expert. Take a deep breath in, when you breathe out say your name, repeat this several times. 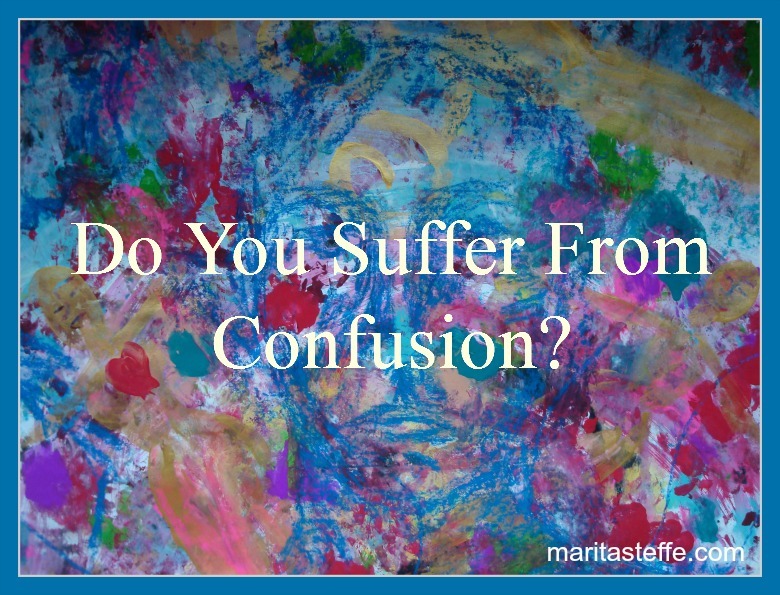 Author MaritaPosted on April 8, 2014 April 8, 2014 Categories Empowerment For WomenTags empower your life, empowerment coaching, empowerment tips, focus on solutions, get unstuck, how to achieve life goals, how to achieve your life goals4 Comments on Do You Suffer From Confusion? Sometimes everything goes wrong, people leave us, appliances break down, cars break down, accidents happen, people don't do what you want them to do….. and on it goes. One way would be to run away, (or we could) but that would not work. So what can be done? A change of attitude can make a huge difference and it will empower your life. For example you cannot change the fact that something broke, but you can let go of being upset about it and focus on the solution: What can you do to fix it, yes it might cost money, it might cost time, but nothing changes the fact that it is broken, it is what it is. The sooner you stop focusing on the problem the faster you will feel better. It's a change in attitude that will make the difference. Do you know people who keep obsessing about "the problem" for a long time? They talk about it to everybody they know and the energy gets bigger and bigger and the problem too. It totally depletes the energy reserves. One way to stop it is to become aware of the fact and just stop and breathe in and out, it will shift the energy instantly. Sure it takes some practice to get there, but especially with a regular meditation practice it will become a habit very soon, if that is what you want. These are simple things to do and they will help you to feel better. Create some simple cards with positive words to remind you of good things and remember this too shall pass. It always does, you just have to go with the flow and do the best you can. One other thing that works great is to set reminders on your phone with positive messages a few times a day, they will make you smile. It's also a great time to make a vision board, which will help you focus on what you want and empower your life.